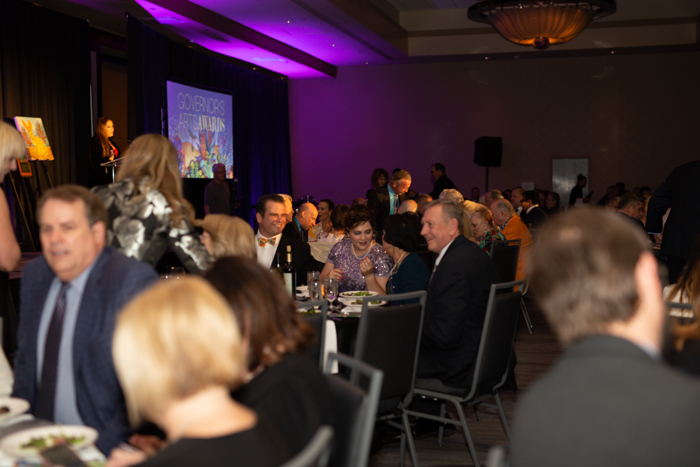 More than 500 arts supporters from all corners of Arizona and all parts of the community gathered at the Renaissance Downtown Phoenix to celebrate the phenomenal individuals and organizations that comprise our vibrant and growing arts sector in Arizona. 10 new honorees joined just over 250 individuals and organizations that have been honored since 1981. Joanie Flatt was honored as the 2019 Shelley Award Honoree. Performances from the Alice Tatum Band, Detour Company Theatre and Southwest Shakespeare punctuated the evening. 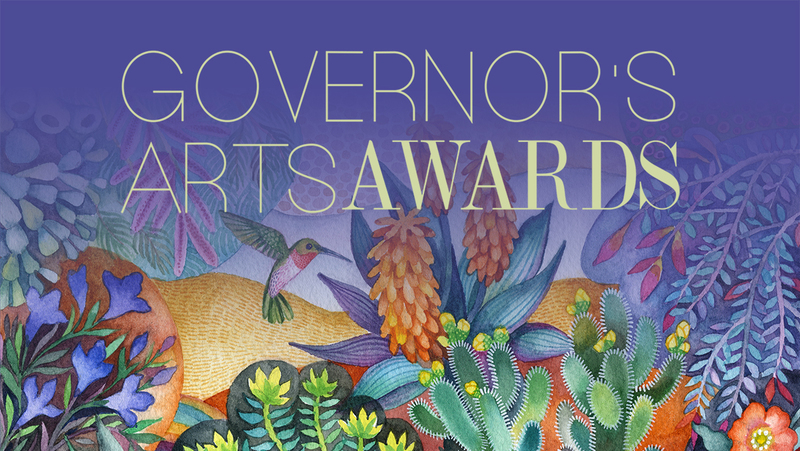 59 Artists, Arts Organizations, Businesses, Educators and Individuals from 19 Arizona communities were nominated in eight categories this year. 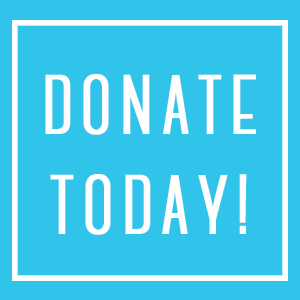 We want to acknowledge ALL of the 2018 nominees, who are wonderful individuals and organizations that do so much for arts and culture in Arizona and deserve to be recognized for their talent, innovation and immense efforts. On February 8, 2019, nominees, sponsors and guests gathered at the newly renovated Park Central to celebrate this year’s nominees and announce three finalists in each category as well as the 2019 Shelley Award and Philanthropy Honorees. The celebration consisted of a cocktail hour, live entertainment and a semi-formal program. Billie Jo & Judd Herberger were the Presenting Sponsor, APS was the Nominee Reception Sponsor; SRP, the Evening Program Sponsor; J.W. Kieckhefer & Margaret T Morris Foundations, the Artist Award Sponsor, SNEAKY Big Productions was the Video Production Sponsor, and Blue Cross Blue Shield of Arizona.